Laura Chenel supports and is supported by individuals and institutions who keep Laura's legacy alive and tastebuds happy. 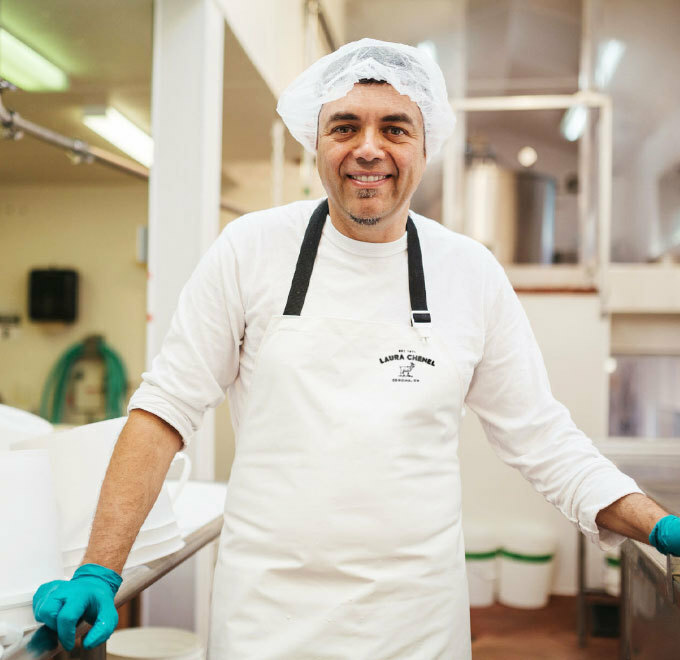 Our work wouldn't be complete without the restaurants and chefs, family farmers and farms, retailers, employees, and of course, you, our fans. 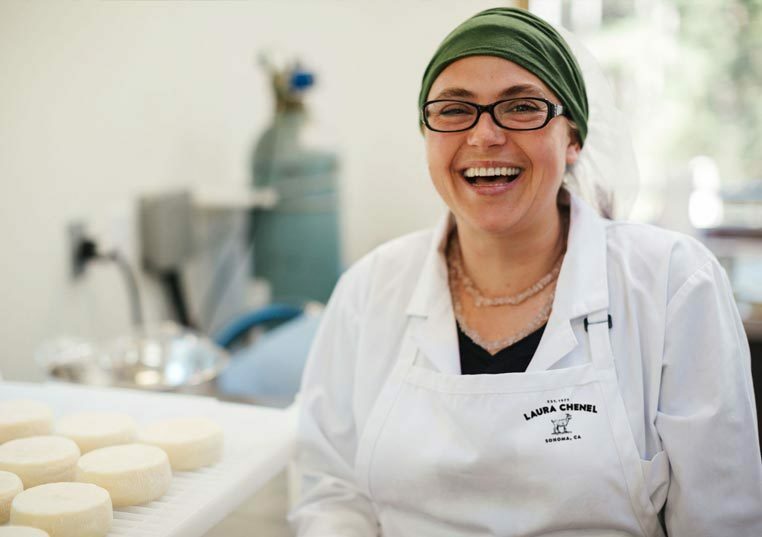 In 2011, Laura Chenel opened a state-of-the-art creamery in Sonoma, California, not far from where Laura first shared her goat cheese with the world. 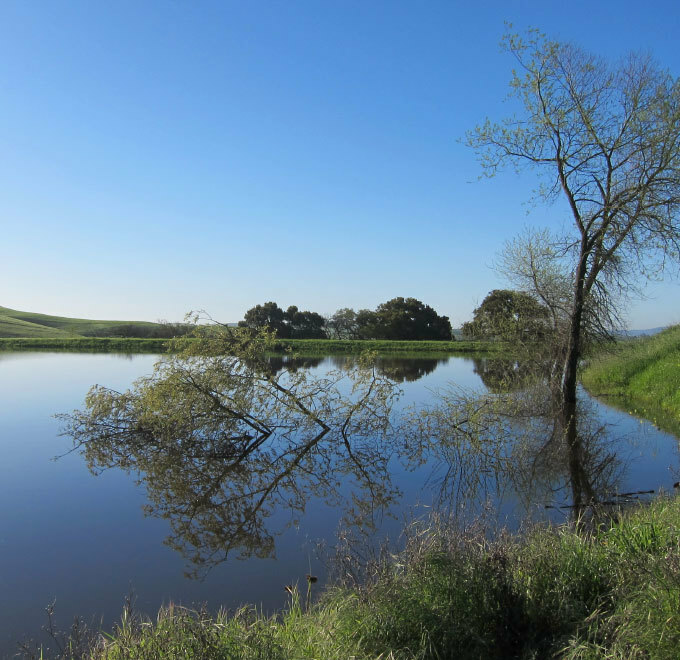 The Sonoma terroir allows us to maintain consistency in our products and keeps us dedicated to the area that has supported us and our products for four decades. We keep close the values that made Laura a household name, and you can tell in every bite. Our creamery is designed to reduce the use of natural resources through water efficiency, solar energy production, natural lighting and waste management. We are dedicated to the well-being of our employees, ensuring that our process follows strict safety standards. We’re as passionate about our planet as our products. Our whole process is geared toward making a positive impact on our fans and our world. We are certified by the BRC (British Retail Consortium) Global Standard for Food Safety. BRC publishes a set of standards that meets or exceeds all the requirements set forth by the Global Food Safety Initiative (GFSI). The BRC Global Standard is a leading product safety and quality certification program used by manufacturers in over 100 countries. We are proud to have been the first cheese production facility in the country awarded LEED Gold (second-highest of LEED’s four levels of certification) by the U.S. Green Building Council (USGBC). The Leadership in Energy and Environmental Design (LEED) is the USGBC’s rating system for the design and construction of energy-efficient and high-performing buildings. 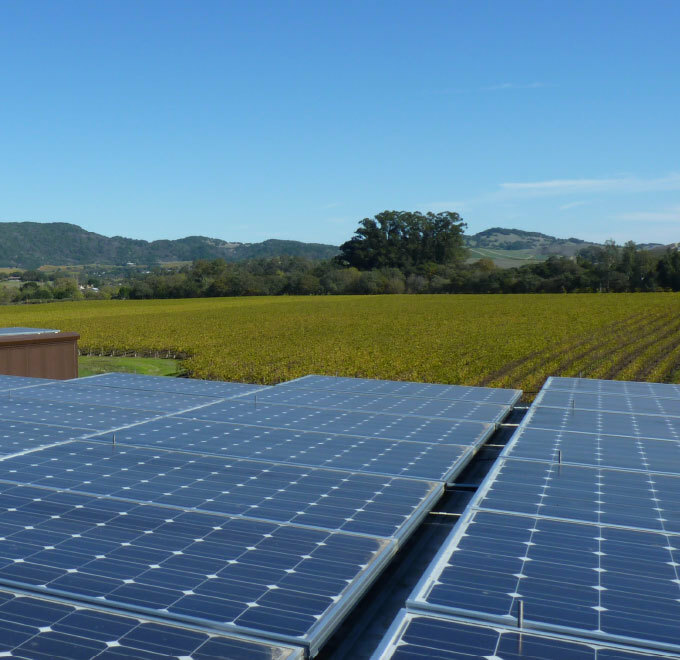 Up to 100% of all our electricity in the creamery is provided by our solar panels. We have reduced our consumption of water by 65% since the opening of our new creamery, and all our water is recycled. The facility was designed to have the maximum amount of natural lighting, which improves working conditions. 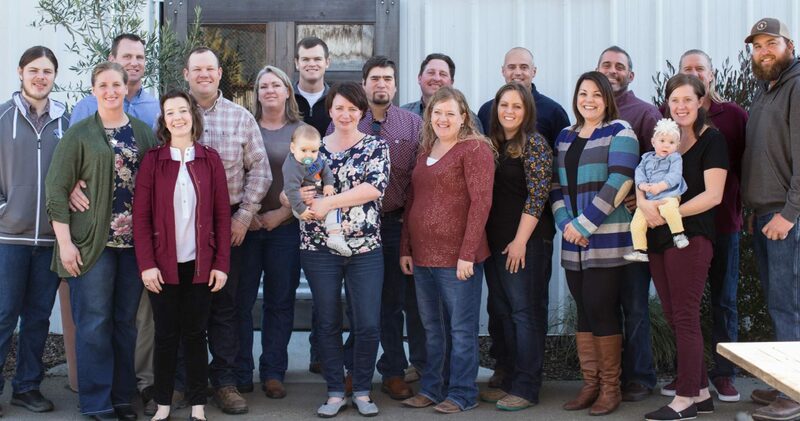 Our partnerships with family farms extend across the western U.S., where we source fresh milk from purveyors in California, Nevada, Oregon and Idaho. But our commitment to these farms doesn't stop with the milk. We make regular visits to understand how they do what they do, and we invest in them to help them grow their businesses as much as possible. By extending long-term agreements to work together, our farmers are free to explore the passion and expertise necessary to raise happy goats and maintain high standards of quality. Adriana has been with Laura Chenel since 1997. 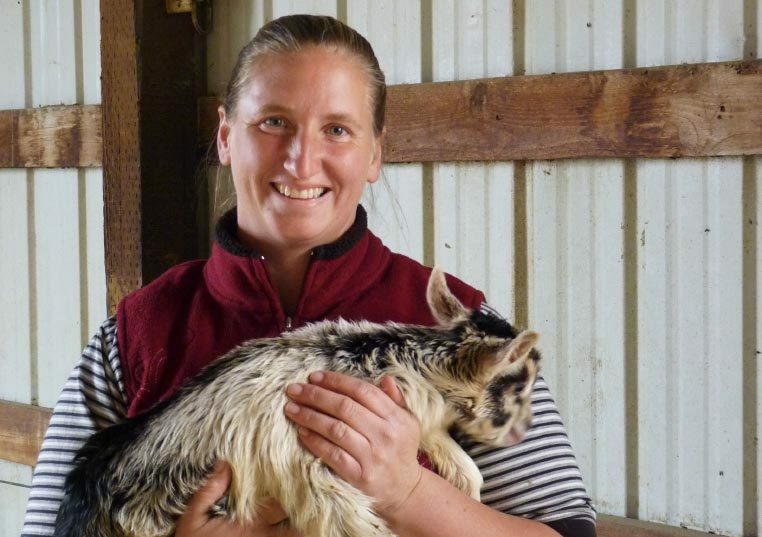 She started working with Laura herself at the goat barn in Sonoma, taking care of 400 goats daily. She loved working with the animals (especially the baby goats), but she enjoyed making cheese, too. When Laura retired, Adriana was able to go into production and now manages our relationship with our family farmers. Jalapeño Chili Marinated Goat Cheese. I can eat the whole thing by myself. 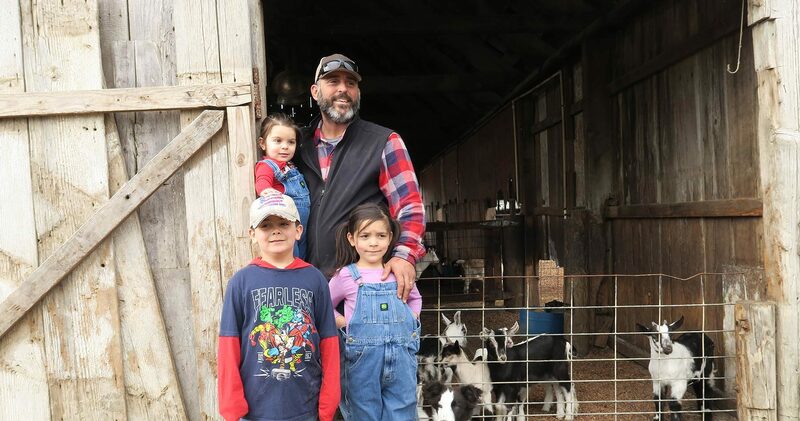 Keep Laura Chenel's legacy alive by supporting high-quality, handcrafted, locally sourced goat milk products. 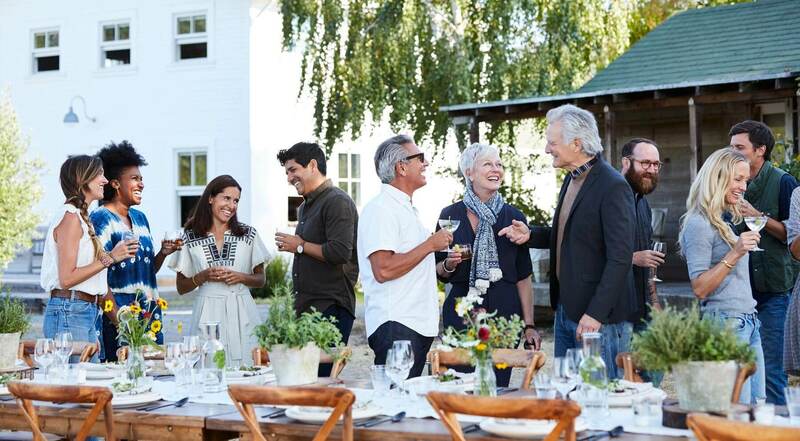 To find out how you can be a part of our network of retailers, restaurant partners, farmers and home chefs, drop us a line.